Lawns can get overgrown and filled with weeds if they aren’t properly maintained. If you want to keep your lawn in perfect condition and make your property look good use our professional lawn mowing services. They are carried out by qualified gardeners with relevant experience and skills. You can rely on them to keep your grass well shaped and neat at all times. Book the lawn mowing which we offer in Earls Court and other gardening services you presently need by using our customer centre, e-mail or online form. 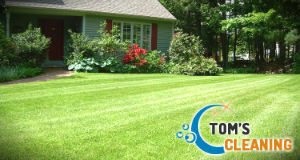 If you use our lawn mowing services oftener you will have properly shaped and impeccable outdoor garden areas. Our specialist in lawns can consult you how often to have your grass cut and do the work professionally. 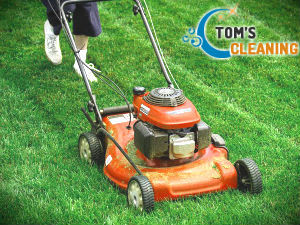 We provide regular and one-off lawn mowing in SW5 which will make your outdoor areas look better. Regularly cut grass areas develop strong root system, become thicker and are less exposed to growing of weeds. You can book other of the gardening services which we offer: hedge trimming, garden clearance, weed removal, fertilizing, etc. If you need help with the maintenance of your plants or grass contact us using our call centre, online form or e-mail. We provide edging around pathways, pavements, flower beds and trees. Our gardeners remove the cut wastes, leaves and debris from the area after finishing work. Get in touch with our company to schedule your lawn mowing or other gardening services in Earls Court, SW5 and your outdoor areas will be in great condition. We guarantee you that you will be content with the results of our gardeners’ work which is very qualitative and trustworthy.